Security Notices are issued by VUPD in compliance with the Jeanne Clery Disclosure of Campus Security Policy and Campus Crime Statistics Act (The Clery Act). 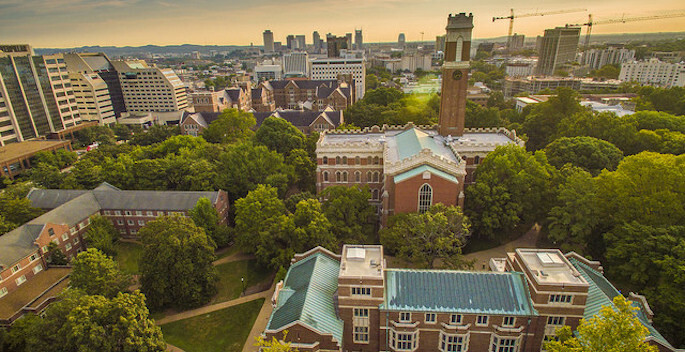 Security Notices are typically distributed via Vanderbilt email. A Security Notice will be issued as soon as the pertinent information is available about the incident. Security Notices will not contain information that may hinder an ongoing police investigation and will not identify the victim by name or address. A general location designation, such as “residence hall” or “fraternity,” may be given instead of a specific location to ensure the privacy of the victim. 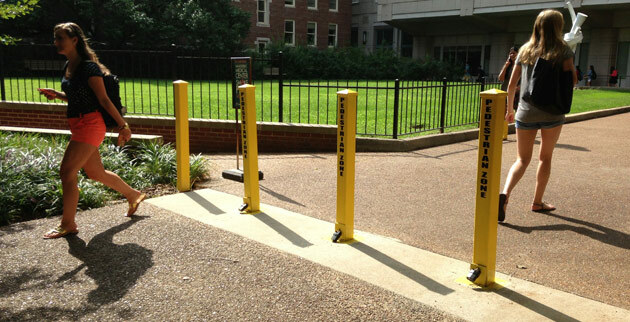 Below are Security Notices recently issued to the Vanderbilt Community.